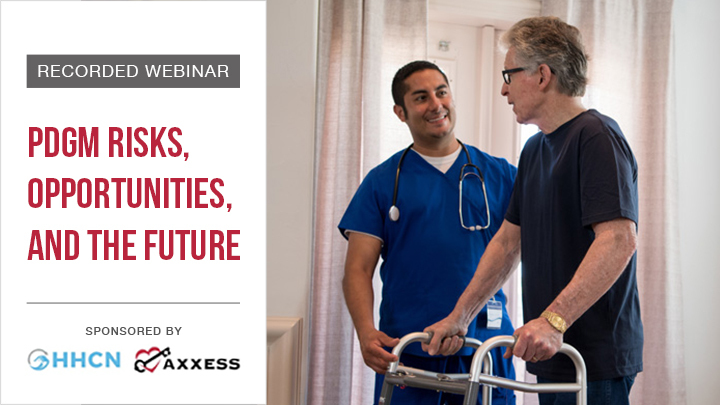 This webinar will combine expert knowledge with practical guidance on the Patient Driven Groupings Model best practices to handle one of the biggest adjustments for the industry in many years. Copyright © 2019 Axxess. All rights reserved.